A psychologist and his team believe this single test can determine whether or not you’re a creative person. 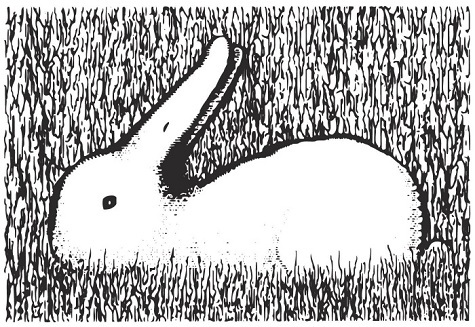 The well-known optical illusion is making waves online and has people asking: What do you see? 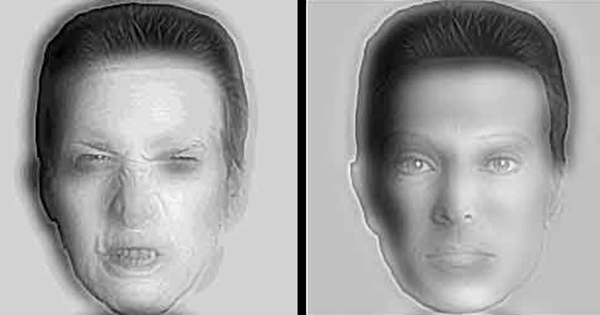 Here's the optical illusion that could potentially tell you something about your personality, and why researchers say it works. So ... What do you see? 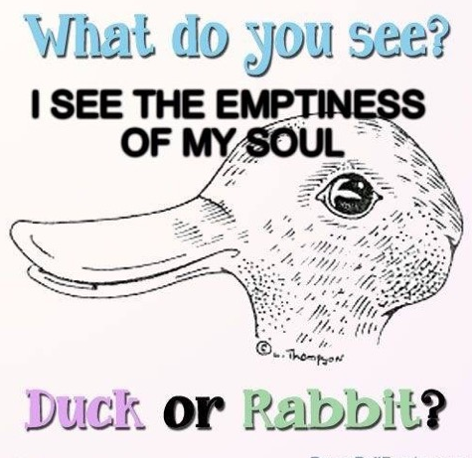 Rabit or duck? Sound off below! Duck or rabbit? Which one do you see first? 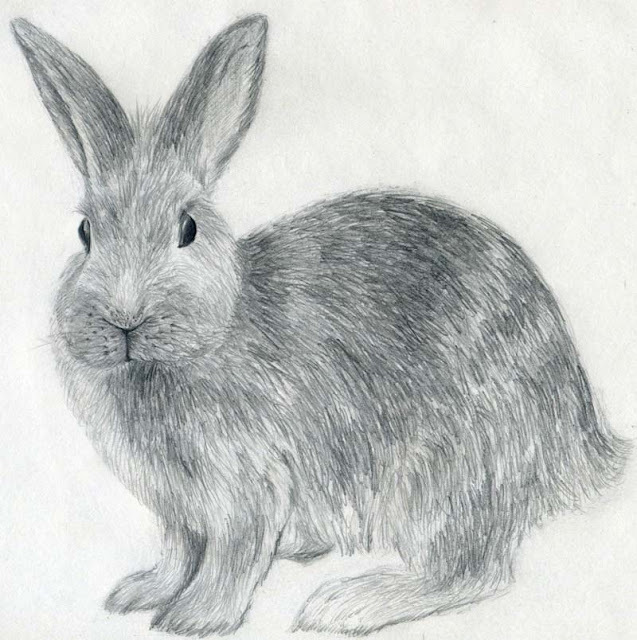 Can you see both animal s— or just one? 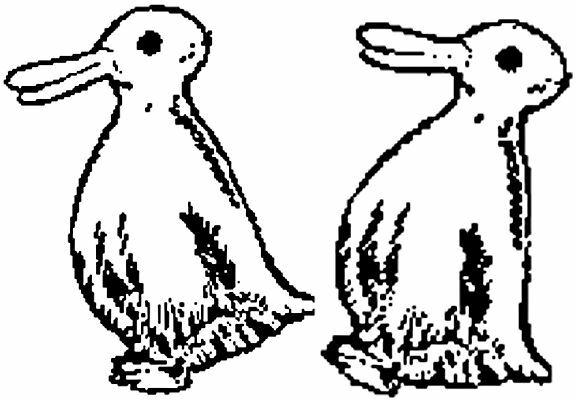 “Who cares?”’ you ask, “It's just an optical illusion.” Except, this "optical illusion" actually conceals a hidden truth and can determine a person's creativity, says Richard Wiseman, a psychologist. 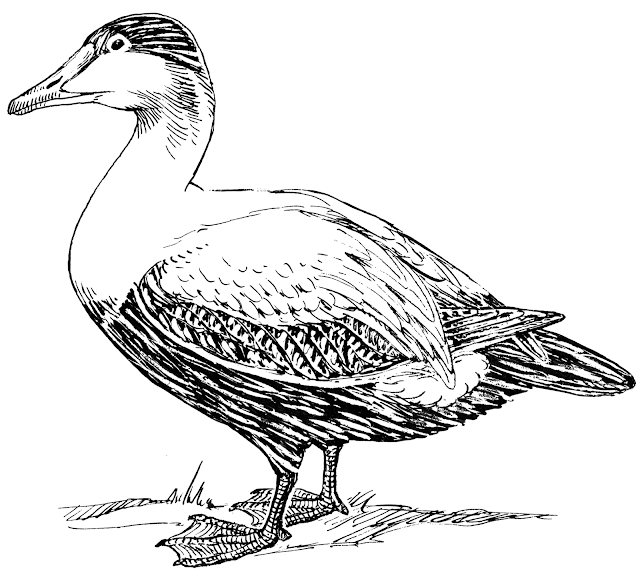 Most see the duck first. And, they can flip between the two representations... But, how easy is it for you to flip between them? Can you do it at will? Or is it a mental strain? What’s it all mean? The ease in which you can flip representations is a clue to how creative you are as a person. 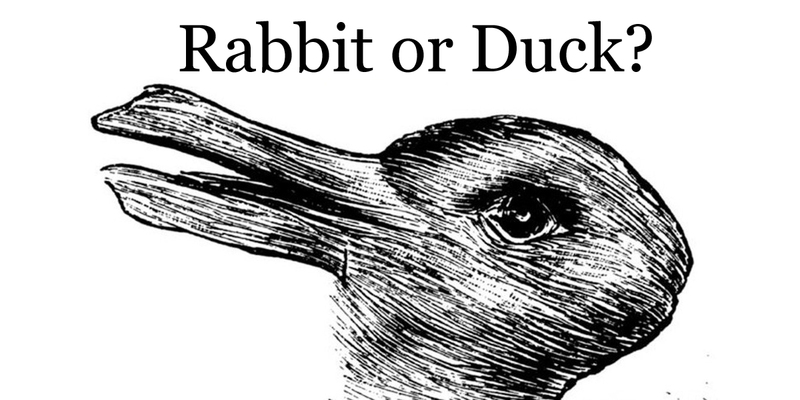 The moment you flip between duck an rabbit induces a small flash of creative insight in the brain. It helps you realize that the world can be seen in a variety of ways. The next step. Participants were then asked how many uses they could think of for an everyday object (like a chair) in just two minutes. 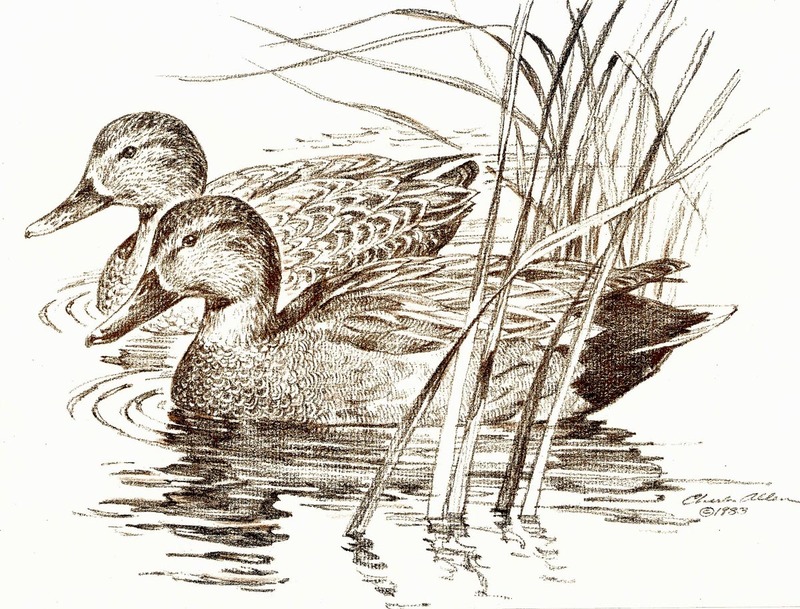 People who were able to make the connection between the rabbit and duck had a much easier go at it and supported his theory that these individuals were, in fact, more creative. Results. Wiseman found that the participants who found it easy to flip from the duck to the rabbit could think of an average of five uses for an object, whereas those who could not distinguish between the two animals or strained to flip between the duck and the rabbit could only come up with less than two uses. The scoring system. “Multiple novel but similar responses were combined and given just a single point. A response was judged as similar if it fell into the same functional category. For example, ‘a ring’ and ‘an earring’ for the paper-clip both fall into the category jewelry, so would be assigned only one point,” says Wiseman. But! (There’s always a but!) The 593 participants of this study did not have their age, gender or ethnicities recorded. The more creative individuals could have been younger, or there may even be a cultural difference at play. Furthermore, this illusion has made its rounds around Western culture; Westerners may have had more practice at flipping the image. The data is tainted. Participants could have also guessed what was occurring during their questioning and played up their creativity without even meaning to do so. Or, alternatively, participants could have realized they, unfortunately, do not see both animals, therefore, performed poorly during the following task due to being discouraged. It’s purely correlational. 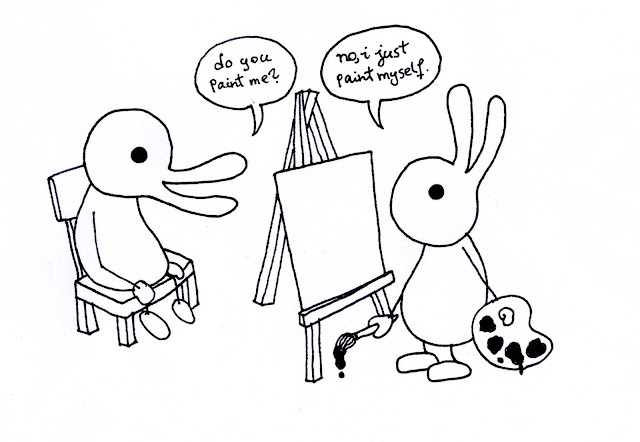 There can be other factors at play that hinder the relationship between the two tasks besides creativity. While it is an interesting study, further research must be done.